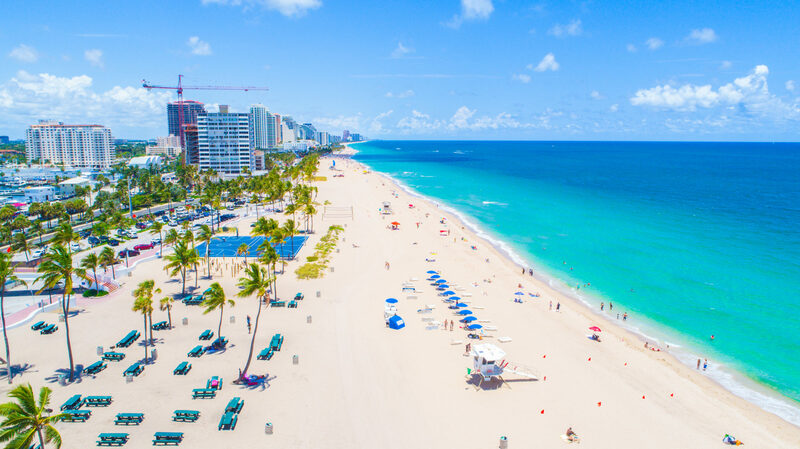 Fort Lauderdale sits just north of Miami in Broward County and is a principal city of the Miami metropolitan area earning itself the title, “The Yachting Capital of the World.” It has become a popular tourist destination, hosting over 12 million visitors annually. The has over 561 hotels, 46 cruise ships, 4,000 restaurants, 63 golf courses, 12 shopping malls, 16 museums, 132 nightclubs, 278 parkland campsites, and 100 marinas housing 45,000 resident yachts. Fort Lauderdale was named after a series of forts built by the United States during the Second Seminole War. The forts took their name from Major William Lauderdale (1782–1838), younger brother of Lieutenant Colonel James Lauderdale. William Lauderdale was the commander of the detachment of soldiers who built the first fort. However, development of the city did not begin until 50 years after the forts were abandoned at the end of the conflict. Three forts named “Fort Lauderdale” were constructed; the first was at the fork of the New River, the second at Tarpon Bend on the New River between the Colee Hammock and Rio Vista neighborhoods, and the third near the site of the Bahia Mar Marina. 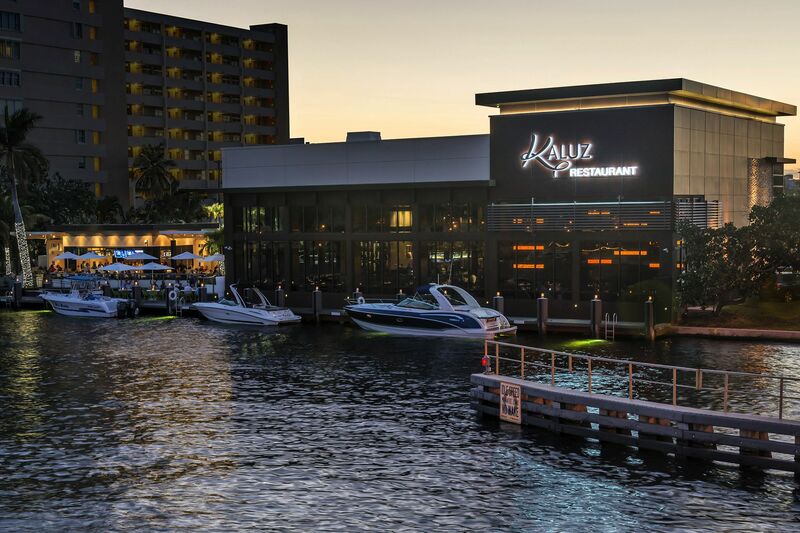 Fort Lauderdale offers a wide array of restaurants, many with waterfront views for a rememberable dinning experience. Try the Market Ceviche (changes daily) at Market 17 and be sure to check out happy hour with small plates and drinks at Kaluz Restaurant. Take a stroll through The Galleria for a sophisticated and well-rounded shopping experience. Hotels line the coast in Fort Lauderdale, ready to offer you breathtaking views, a warm ocean breeze and exemplary service. 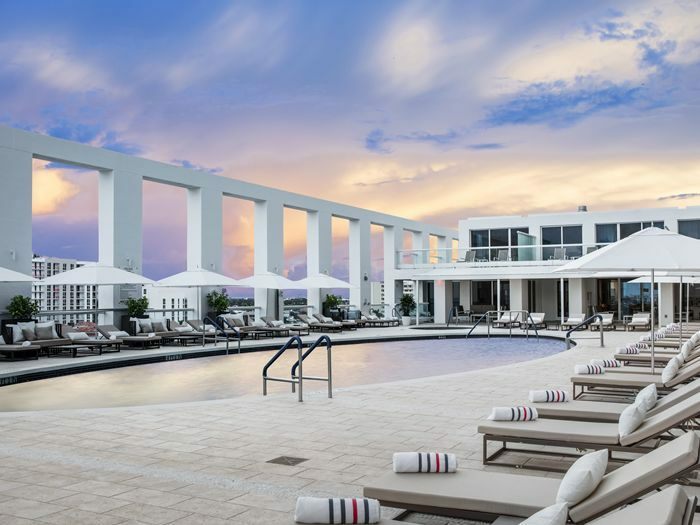 The open roof top and The Gym allows you to workout while gazing at panoramic views of the Atlantic Ocean and Intracoastal waterway. Let the breathtaking sunrises and sunsets motivate you from this fitness center. 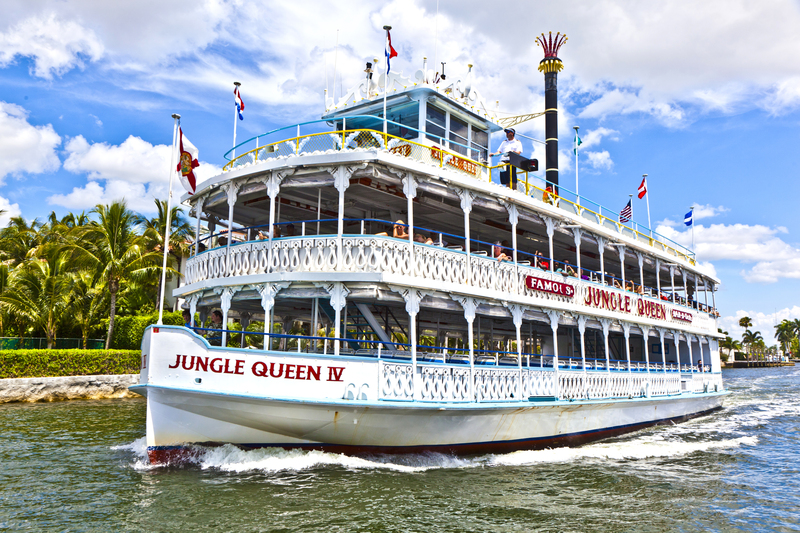 Fort Lauderdale is filled with attractions. 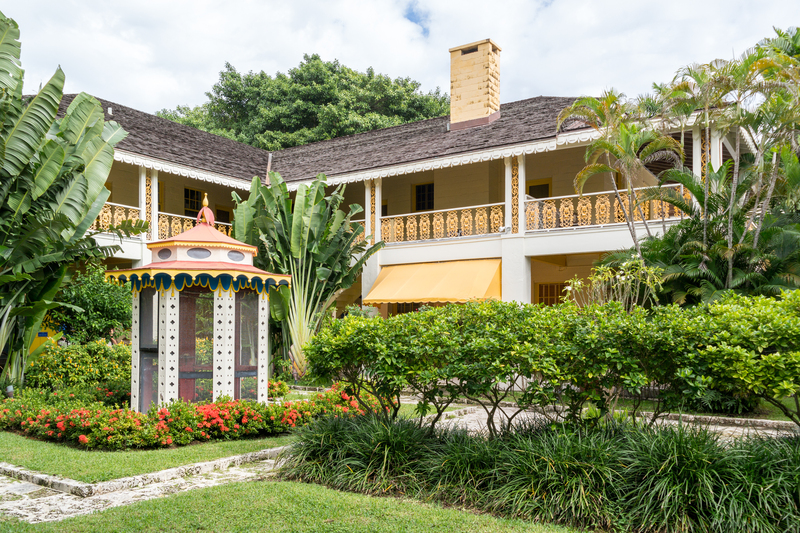 Cruise down Las Olas Boulevard and you’ll find an abundance of shops and restaurants or stop by the Bonnet House Museum & Gardens, a historic house museum dedicated to the preservation of the area’s history and surrounding environment. 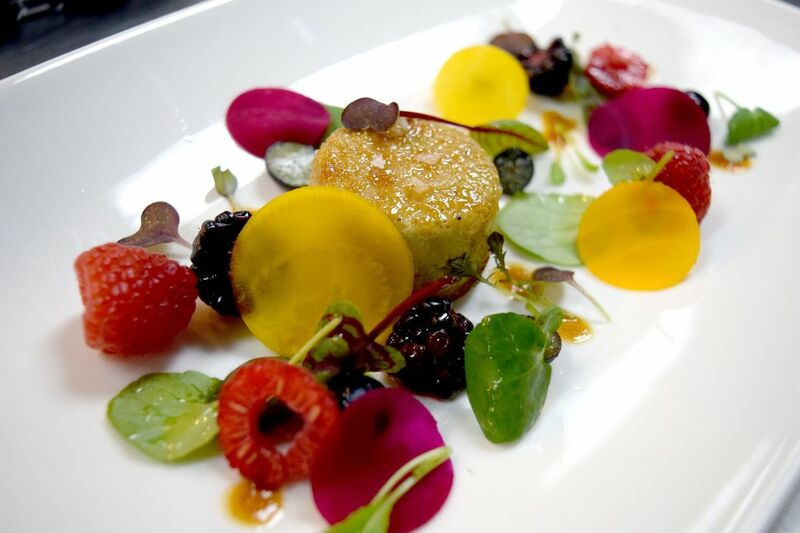 Choose a selection of theaters spread throughout Fort Lauderdale for your next date night. 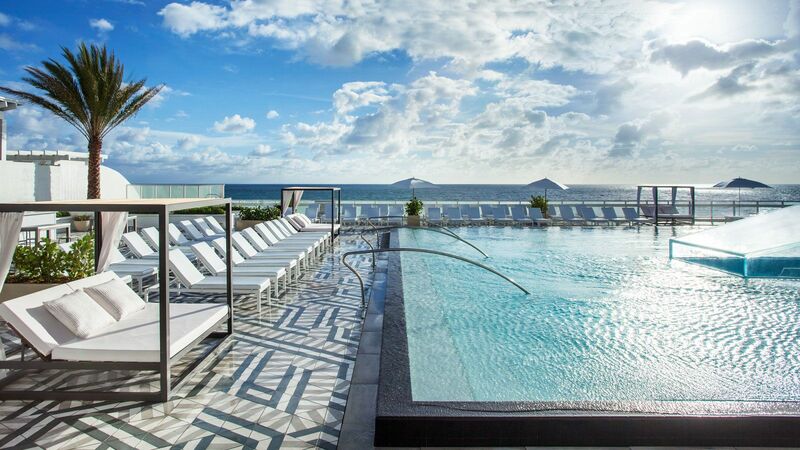 Like any great city in South Florida there’s no shortage of outdoor space in Fort Lauderdale. Take your pup for a swim at Snyder Park and while you’re there visit the Butterfly Garden, home to a Tropical Hardwood Hammock ecosystem, which includes many species of native plants and wildlife.